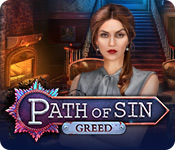 Path of Sin: Greed was released today and looks like an exciting whodunnit mystery game. A collaboration between Cordelia Games and Artifex Mundi, it's a promising murder mystery that's sure to keep you on your toes! Can you figure out who the villain is before it's too late? Find out in Path of Sin: Greed! Another week and another time out for Game Night, Date Night with James and Abby. 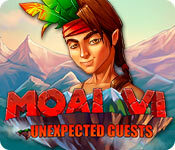 This week they'll put their resource management skills to the test with the new Moai Game, Moai 6 Unexpected Guests. 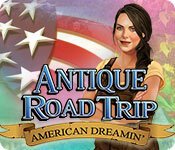 Will this game provide better entertainment than the last date night fizzle? Will they be able to entertain the new island visitors? Will Abby let James play at all? Find out in this week's Game Night, Date Night! 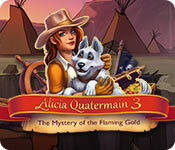 Abby uses her solo game time this week to play the new time management game Alicia Quatermain 3: The Mystery of the Flaming Gold. Say that five times fast! Will this time management game hold up to the hopes and dreams of a fast paced gaming queen? Or will her cries of disappointment wake up the kids? Let's find out in this week's game review! In The Andersen Accounts: Chapter One, you'll need to prepare yourself for a case unlike any you've encountered before. Your dear friend Rachel's new tattoo came with some unexpected side effects and now it's up to you to unravel this mystery in order to save your friend! 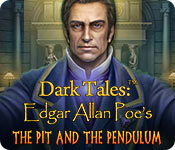 Welcome to Dark Tales: Edgar Allen Poe’s The Pit and the Pendulum! 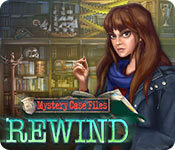 Your detective friend Dupin needs your help! 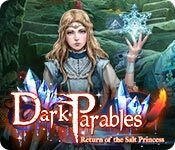 Our Dark Parables: Return of the Salt Princess Walkthrough is fully prepped with mini game and hidden object solutions to guide you through this exceptional installment of the Dark Parable series. Jump in to figure out how the Old Town turning to salt, the appearance of a mysterious species of dragonflies, the sighting of a girl who resembles a missing princess from one hundred years ago and the collapse of the Grak Kingdom all tie together with a case that you worked long ago. Peril or glory awaits you! Jump in to explore this fresh take on a fairy tale classic and unlock the secrets and back story behind this challenging adventure! We hope you enjoy our Dark Parables: Return of the Salt Princess Walkthrough.